Significant Chronological History - (2004-06). 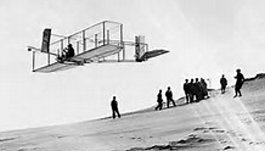 April 30, 2004 - President George W. Bush signed legislation into law renaming the two downtown office buildings that house FAA after the inventors of powered, sustained, controlled flight: Orville and Wilbur Wright. 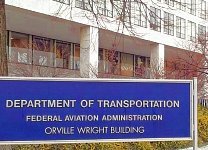 The legislation approved by Congress renamed the FAA's Federal Building 10-A at 800 Independence Ave., SW, the Orville Wright Federal Building, and Federal Building 10-B at 600 Independence Ave., SW, as the Wilbur Wright Federal Building. 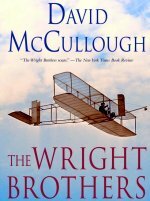 A New York Times Bestseller written by Pulitzer prize-winning author Daivd McCullough, was published in 2015, and is an excellent read for all pilots and anyone interested in aviation history. 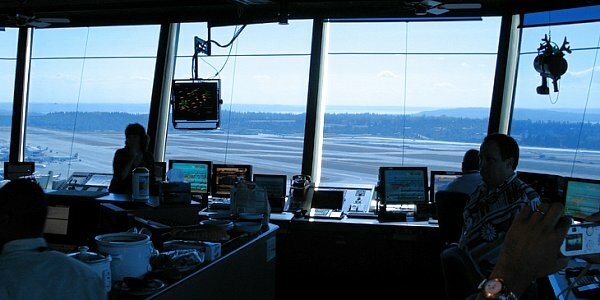 May 24, 2004 - FAA dedicated a new, state-of-the-art airport traffic control tower at Sea-Tac International Airport in Seattle Washington. At 223 feet high, the new tower is more than twice the height of the old tower, built in 1949. 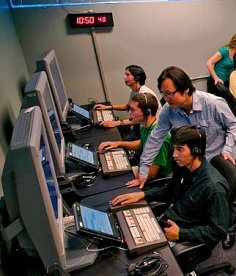 June 30, 2004 - The Oakland Air Route Traffic Control Center began using Advanced Technologies and Oceanic Procedures (ATOP). The new system allowed controllers to reduce separation between aircraft on oceanic routes, and gave pilots greater flexibility to choose their own routes. Oakland was the first of 3 en route centers handling oceanic operations to use ATOP. The NTSB determined that the probable cause of this accident was fuel starvation resulting from the captain's decision not to follow approved fuel crossfeed procedures. Different output pressure settings on the fuel boost pumps coupled with the open crossfeed valve resulted in both engines drawing fuel from the left tank. All of the fuel from the left tank that was not used by the engines was transferred into the right tank due to the pressure differential between the boost pumps. During the airplanes' descent to landing, the fuel in the left tank became exhausted. Both engine-driven fuel pumps drew air from the exhausted left tank of the fuel system, resulting in a dual-engine flameout. 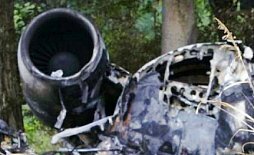 Contributing to the accident were the captain's inadequate preflight planning, his subsequent distraction during the flight, and his late initiation of the in-range checklist. Also the flight crew's failure to monitor the fuel gauges and recognize that the airplane's changing handling characteristics were caused by a fuel imbalance. August 18, 2004 - Department of Transportation Secretary Norman Mineta announced that domestic airlines serving O'Hare had agreed to a voluntary limit of 88 scheduled arrivals per hour between 7:00 AM and 8:00 PM. The new limit on scheduled arrivals during peak hours brought schedules more in line with O'Hare's capacity and was expected to cut the amount of time lost due to delays by 20%. 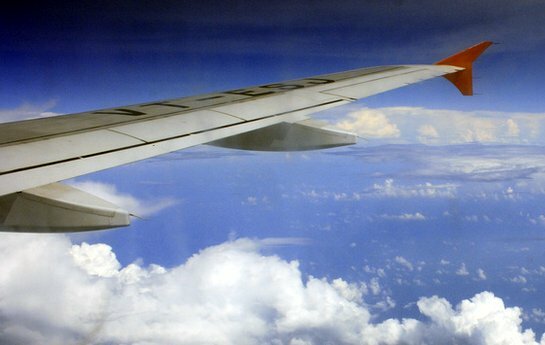 The agreement was expected to cut delay times by imposing a limit on new flights that airlines planned to add this year. United and American Airlines, which were operating 86% of flight at O'Hare, offered the largest reductions. American canceled 17 incoming flights scheduled between noon and 8:00 PM. Other airlines with fewer operations also agreed to reduce or change flight schedules to cut delays. February 2, 2005 - A Bombardier Challenger CL-600, corporate jet, during takeoff, ran off the departure end of Runway 6 during an aborted takeoff attempt at Teterboro Airport, New Jersey for Chicago's Midway Airport. The jet continued through an airport perimeter fence, crossed a six-lane highway, struck a 2 cars, entered a parking lot, and finally impacted a warehouse. A post crash fire ensued, but the pilot, copilot, and two automobile occupants received serious injuries, and a cabin aid and 8 passengers received minor injuries. The jet did not pitch up even though traveling at a high speed. Investigation revealed that the center of gravity (CG) was found to be well forward of the allowable limit. The NTSB determined that the jet was above the maximum gross takeoff weight, and outside the forward center-of-gravity envelope. The NTSB determines that the probable cause of this accident was the crew's failure to ensure the airplane was loaded within weight and balance limits and their attempt to take off with the center of gravity well forward of the takeoff limit, which prevented the airplane from rotating at the intended rotation speed. 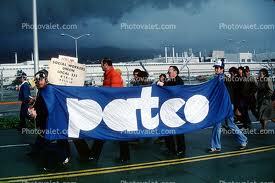 May, 2005 - the Supreme Court declined to hear a case brought by a group of pilots against the FAA. Twelve Southwest pilots challenged a FAA rule dating to 1960 that grounded Part 121 airline pilots at age 60, arguing that the FAA should consider the health and skills of each pilot. 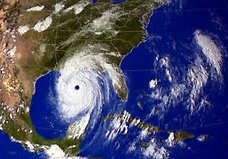 August 29, 2005 - Hurricane Katrina, crossed southern Florida as a Category-1 hurricane, but strengthened in the Gulf of Mexico, made its second and third landfalls as a Category-3 storm in southeast Louisiana and at the LA/MS state line. the storm surge caused severe damage along the Gulf Coast, closing all airports in the region. 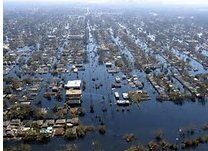 Two days later both runways at New Orleans International Airport were restored to 24-hour availability for hurricane relief flights. 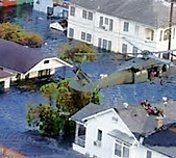 The FAA said New Orleans could handle 9 landings per hour, but only in visual flight rule (VFR) conditions. From September 2 to September 7, FAA personnel supported the largest airlift operation on United States soil: Operation Air Care. On September 8, FAA restored scheduled, commercial passenger service to the Gulfport-Biloxi, Mississippi airport. September 21, 2005 - JetBlue Airways flight 292, an Airbus A-320-200 from Bob Hope Airport in Burbank, California to JFK Airport in New York City, made an emergency landing at Los Angeles International Airport because of the nose gear jammed in an abnormal position. There were no injuries to the 139 passengers and 6 crew members. The pilots flew by Long Beach control tower to assess the damage, and found that the nose wheel was rotated 90 degrees to the left, perpendicular to the direction of the fuselage. The crew decided to land at Los Angeles International Airport (LAX), in order to take advantage of its long, wide runways and modern safety equipment. They circled for more than two hours in order to burn fuel and lower the risk of fire upon landing, also to lighten the plane and reduce potential stress on the landing gear and dramatically lowering landing speed. The A-320 does not have a mechanical facility to dump fuel. The pilot did an excellent job by keeping the jet on its main landing gear as long as he could before he brought the nose gear down. He did not use reverse thrust to slow the aircraft in order to keep the nose gear off the ground as long as possible, and used a much greater portion of the available 10,000 foot runway. When the nose gear did touch down, there were sparks and flames from it, but no apparent damage to the rest of the jet. The media reported that this was at least the 7th occurrence of an Airbus A-320 series aircraft touching down with the landing gear locked 90 degrees out of position, and one of at least 67 'nose wheel failures' on other Airbus aircraft worldwide. The NTSB reports said that worn-out seals were to blame for this malfunction, and that the brake steering control unit computer system contributed to the problem.  Southwest B-737 circled over northwest Indiana several times before attempting to land in a snowstorm which had reduced visibility to less than 1 mile. At 7:00 PM, airport officials stated that the runway was cleared of snow, and the pilot attempted a landing with nearly 8 inches of snow on the ground in the area. Options for the crew: they could have continuing holding, waiting for the weather to improve, or they could have diverted to O'Hare with substantially longer runways. Either of these options would have added expense for Southwest, as well as missed connections and inconvenience for the passengers. The NTSB identified the psychological pressure to the crew's decision to land at Midway despite unfavorable conditions. The captain stated the he could not get the reverse thrust levers out of the stowed position, and were not deployed until 18 seconds after touchdown when there was only about 1,000 feet of usable runway remaining. 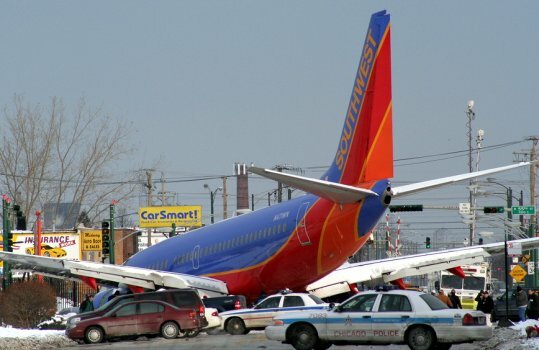 The B-737 skidded during landing and the nose gear collapsed as it hit a barrier wall and came to rest on Central Avenue just south of 55th street at the northwestern corner of the airport. 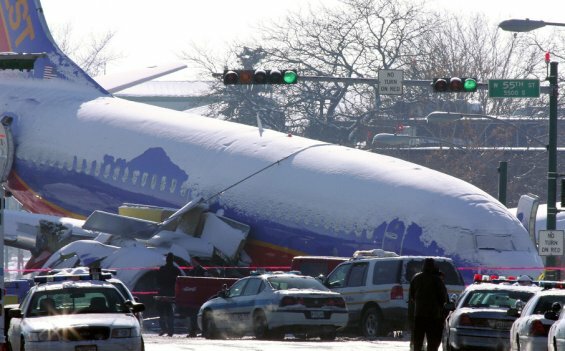 The NTSB determined the probable cause of this accident was the pilots' failure to use available reverse thrust in a timely manner to safely slow or stop the jet after landing. This failure occurred because the pilot's first experience and lack of familiarity with the jet's auto brake system distracted them from thrust reverser usage during the challenging landing. Also contributing to this accident was the pilot's failure to divert to another airport given reports that included poor braking actions and a tailwind component greater than 5 knots. 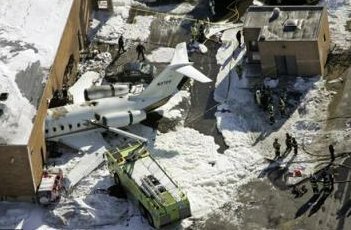 As a result of this accident, the FAA created a Takeoff and Landing Performance Assessment Aviation Rule-making Committee and the FAA implemented new 'Runway Condition Code' method for the communication of runway conditions from airport management to flight crew members. March, 2006 - A U.S. Equal Employment Opportunity Commission judge ruled that air traffic controllers fired by President Reagan after the 1981 strike could proceed with a class action suit against the FAA. Specifically, they could argue that age discrimination had prevented their rehiring. In the suit, the Professional Air Traffic Controllers Organization (PATCO) said FAA had not hired any PATCO controllers since 1999. Other discriminatory practices listed by PATCO included the use of separate applicant pools, and hiring quotas for PATCO members. 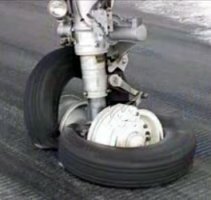 July 17, 2006 - The engineered materials arresting system (EMAS) installed at Greenville, SC, Downtown Airport, successfully stopped a Mystere Falcon 900 aircraft that overran the runway. On the final approach to land at Greenville, the co-pilot deployed the spoilers and thrust reverser. When the wheel brakes were applied, the jet began to drift to the left side of the centerline. The wheel brakes did not appear to be effective, but he was able to maintain directional control. The jet slowed, but did not stop until it overran the runway, and encountered the engineered materials arresting system (EMAS). EMAS uses crushable concrete placed at the end of a runway to stop an aircraft that over runs the runway. The tires of the aircraft sink into the lightweight concrete and the aircraft is decelerated as it rolls through the material. Several incidents of aircraft stopped by EMAS have occurred without loss or injuries to passengers and crew. 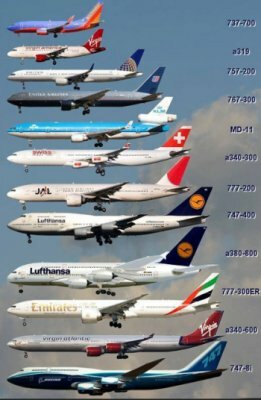 May 1999 a commuter aircraft overran the runway at JFK; May 2003 an MD-11 cargo jet overran the runway at JFK; January 2005, a Boeing B-747 cargo jet overran the runway at JFK. 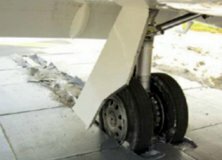 The NTSB determined the probable cause of this incident was the malfunction of the anti-skid system controller during the landing roll, which resulted in failure of the anti-skid braking system. 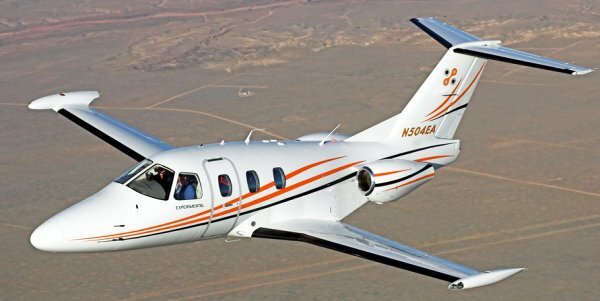 April 11, 2006 - Eclipse Aviation won FAA provisional certification for the Eclipse 500 very light jet. 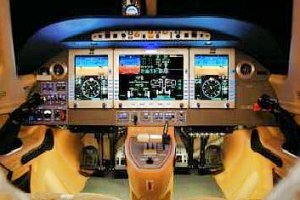 Eclipse Aviation Corporation is the Albuquerque, New Mexico-based manufacturer of the Eclipse 500. 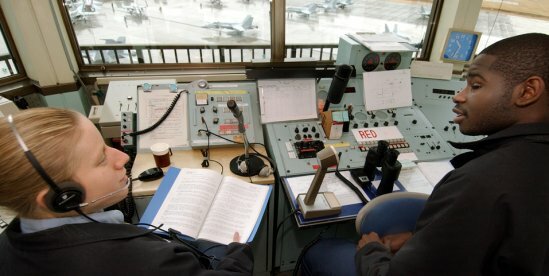 August 24, 2006 - FAA announced an updated air traffic controller workforce plan designed to address the retirement and replacement of controllers. The FAA revised plan is based on updated traffic forecasts, experience with productivity increases, actual retirements, and improved mathematical models. 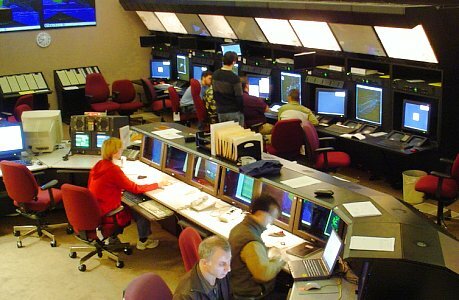 FAA plans to hire more than 11,800 controllers over the next decade, based on the latest attrition and traffic growth. The plan would bring in new controllers using a schedule designed to provide adequate training lead-time and to address changing air traffic demands. In addition to the hiring schedule, the plan addresses steps the FAA is taking to improve the training process for new controllers. The aircraft was cleared for takeoff from Runway 22 (7,000 feet), but used Runway 26 instead. Runway 26 (3,500 feet) was too short for a safe takeoff, causing the jet to overrun the end of the runway and crashed, killing all 47 passengers and 2 of the 3 crew. The first officer was the only survivor. 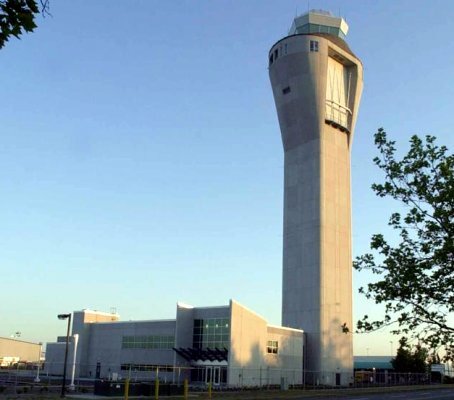 During its investigation, the FAA discovered that tower staffing at Blue Grass Airport violated an internal policy memorandum requiring 2 controllers during the overnight shift. The NTSB determined that the probable cause of this accident was the crew's failure to use available cues and aids to identify the jet's location on the airport surface during taxi and their failure to cross-check and verify that the jet was on the correct runway before takeoff. Contributing to this accident were the flight crew's non-pertinent conversations during taxi, which resulted in a loss of positional awareness. Comair said both pilots violated Sterile Cockpit Rules. Additionally the FAA's failure to require that all runway crossings be authorized only by specific air traffic control clearances. The NTSB also addressed fatigue affecting the performance of air traffic controllers, and recommended that supervisors be aware of other tasks to prevent controllers form carrying out non-essential administrative tasks while aircraft are taxiing under their control. September, 2006 - FAA issued full type certification to the Cessna's entry-level Citation Mustang Model 510, making it the first very light jet to achieve that goal. The Mustang 510 is a very light jet class business jet built at their Independence, Kansas production facility. It has 4 passengers seats, a toilet, and seating for two in the cockpit. Like most other light jets, the Mustang is approved for single-pilot operation. 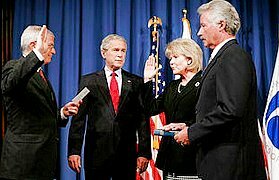 October 24, 2006 - Mary Peters was sworn in as the 15th Secretary of Transportation, replacing Norman Mineta who resigned. Ms Peters earned her B.A. at the University of Phoenix and joined the Arizona Department of Transportation in 1985. Under George W. Bush, she became the Administrator of the Federal Highway Administration. October 28, 2006 - Continental Airlines Flight 1883 a Boeing B-757, mistakenly landed on a taxiway at Newark Liberty International Airport, New Jersey. There were no reported injuries or damage. The first officer was flying the jet for the approach to Newark; it was his first time landing at Newark on Runway 29. 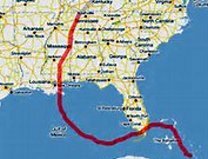 They were initially planning to land on Runway 22L, but air traffic controllers instructed Flight 1883 to circle to land on Runway 29. This required descending toward Runway 22L, followed by a low altitude circling maneuver that required a right turn at only 900 feet to line up to Runway 29. Some confusion of white path indicator lights, the pilots landed on a 75 foot wide taxiway Z, while Runway 29, the intended landing runway is 150 feet wide and 6,800 feet long. The FAA made two types of changes in its procedures, in the air and on the ground, to reduce the chance of a reocurrence. In the air, the FAA added two new arrival procedures which it expects will provide improved navigational guidance to the runway under similar conditions. On the ground, the FAA and airport officials increased the difference between the lighting intensities of taxiways and runways, to enable pilots to better differentiate between them under low light conditions. December 14, 2006 - FAA announced that it had issued a type certificate for the double-decker Airbus A-380 jet during a ceremony in Toulouse, France. Airbus applied to FAA for certification in 1998. The A-380's size and complexity required the FAA to extend its normal 5-year certification period for a large airliner to 7 years to ensure the required standards of safety. The A-380 is the world's largest passenger airliner, and the airports at which it operates have upgraded facilities to accommodate it. The A-380 made it's first flight in 2005 and entered commercial service with Singapore Airlines in 2007.